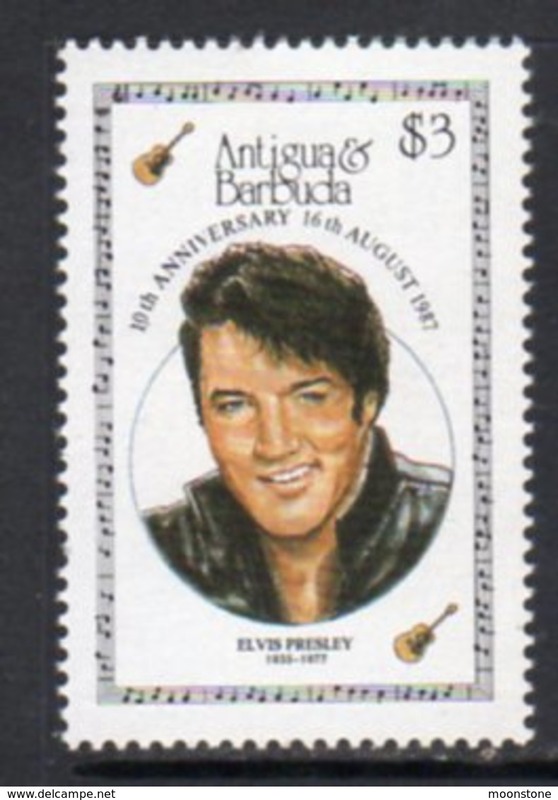 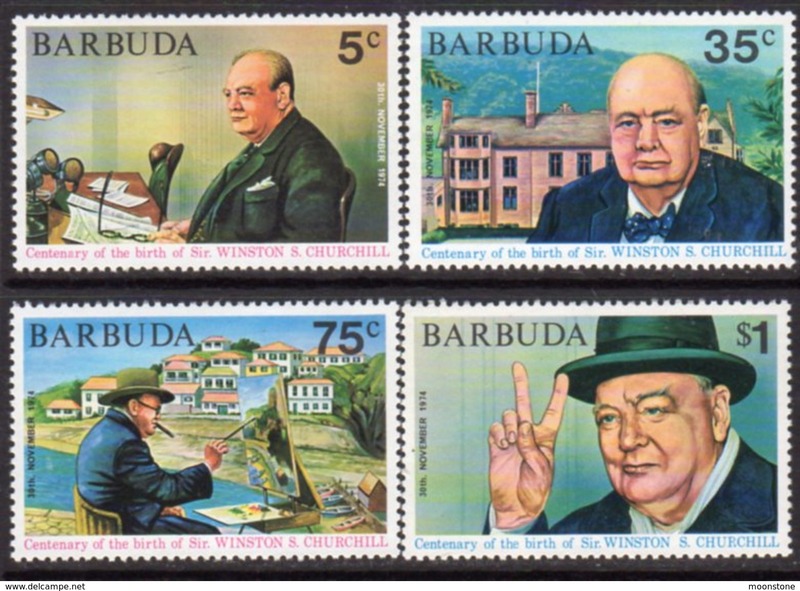 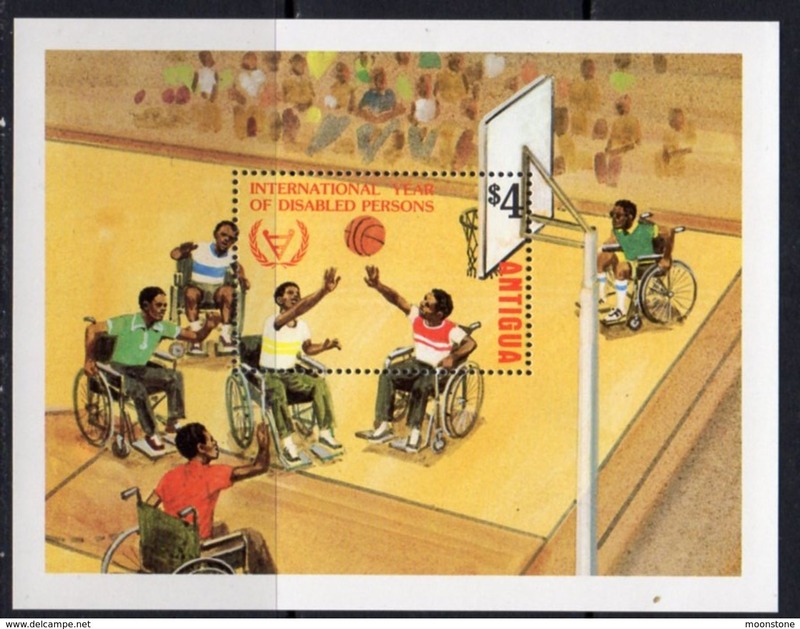 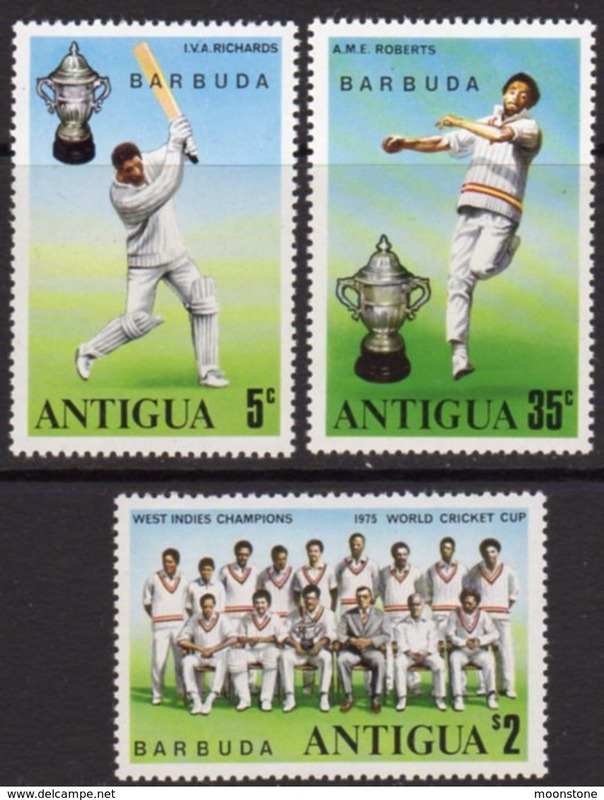 New Antigua 1984 Famous People unmounted mint. 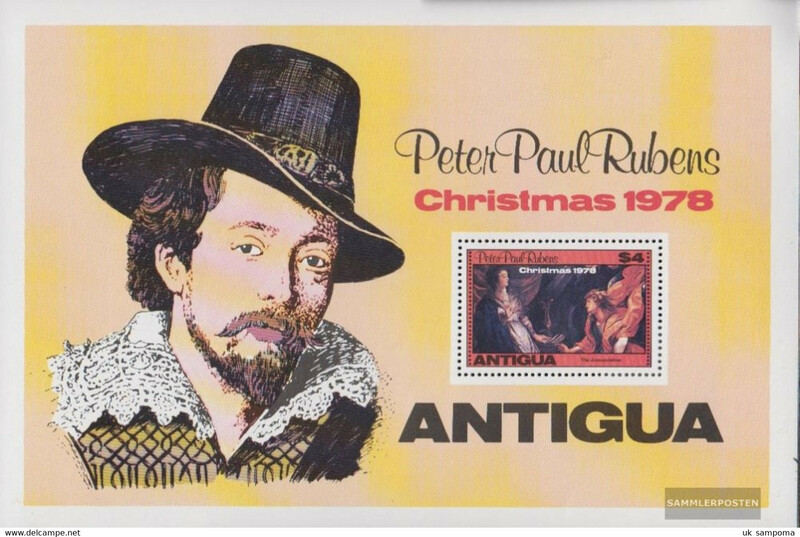 New Antigua 1984 150th Birth Anniv of Edgar Degas unmounted mint. 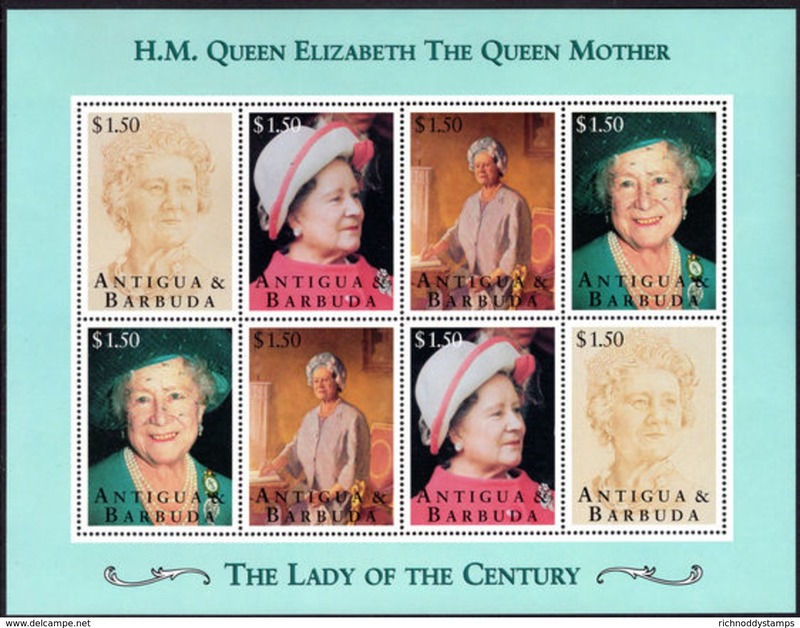 Antigua 1995 95th Birthday of Queen Mother unmounted mint. 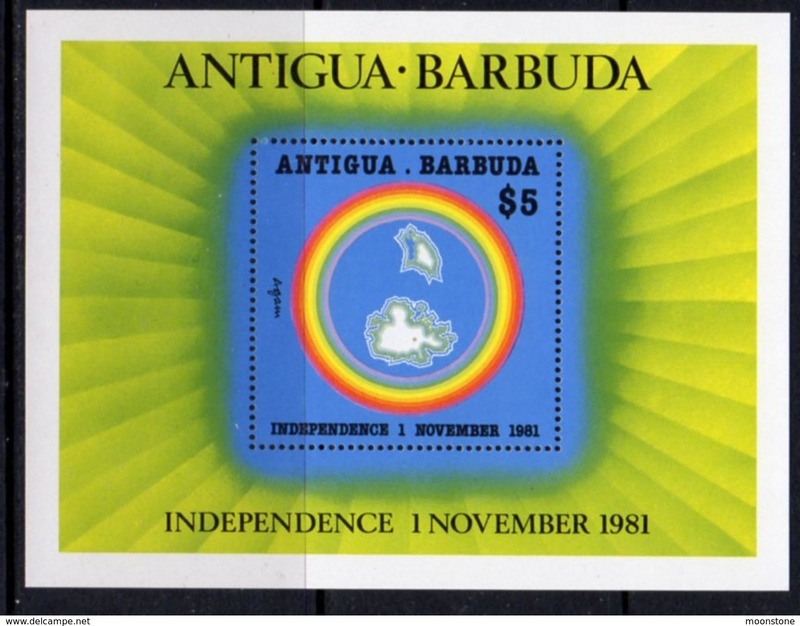 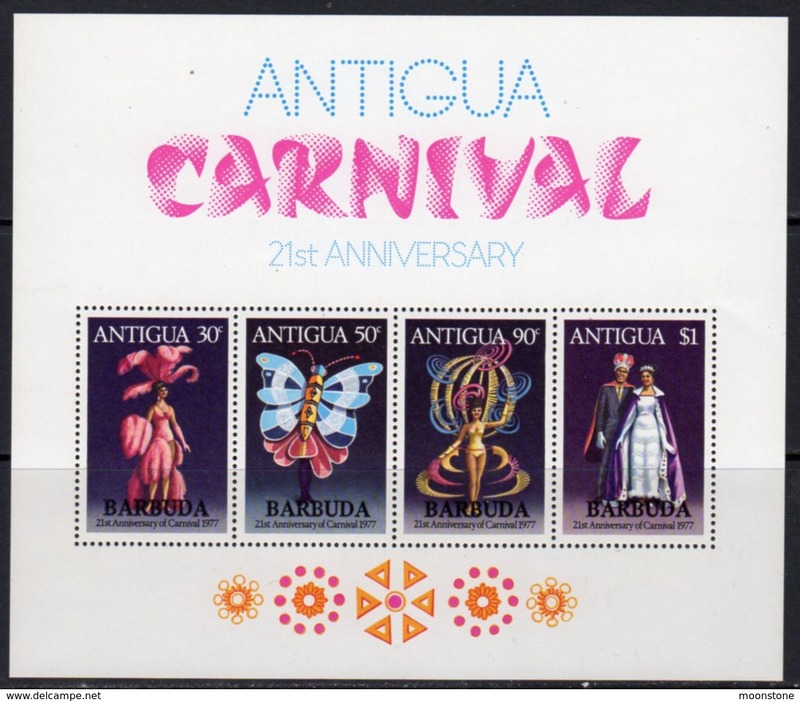 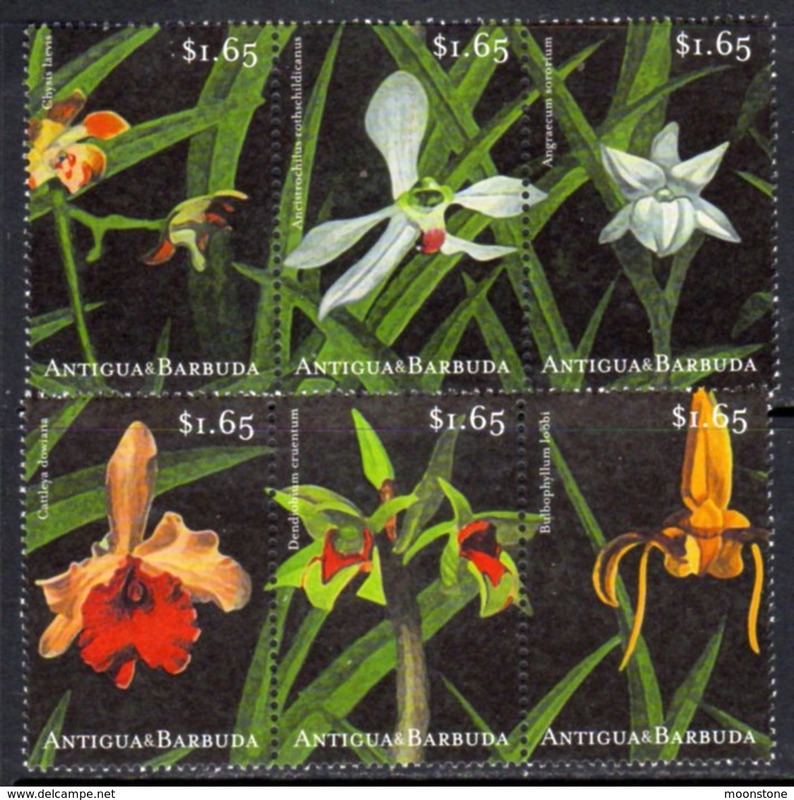 Antigua 1995 95th Birthday of Queen Mother unmounted mint souvenir sheet. 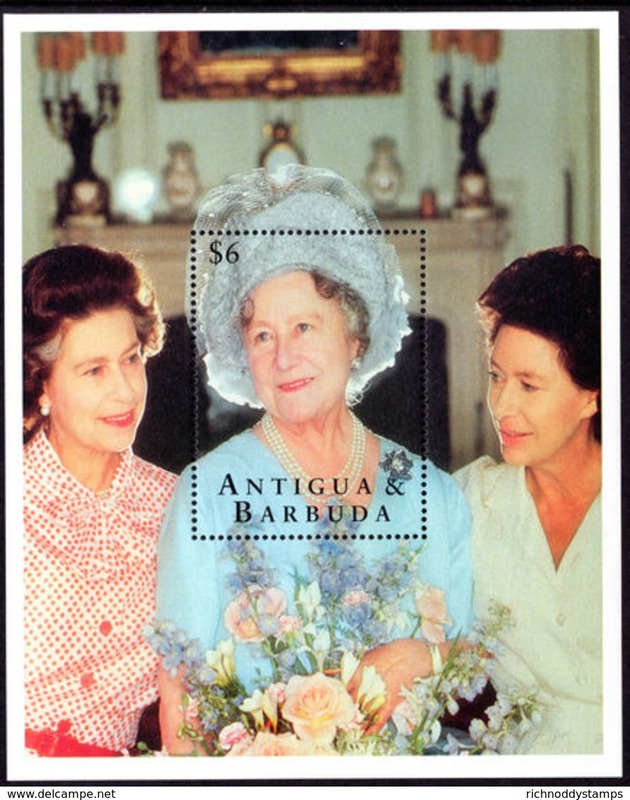 Antigua 1995 95th Birthday of Queen Mother sheetlet unmounted mint. 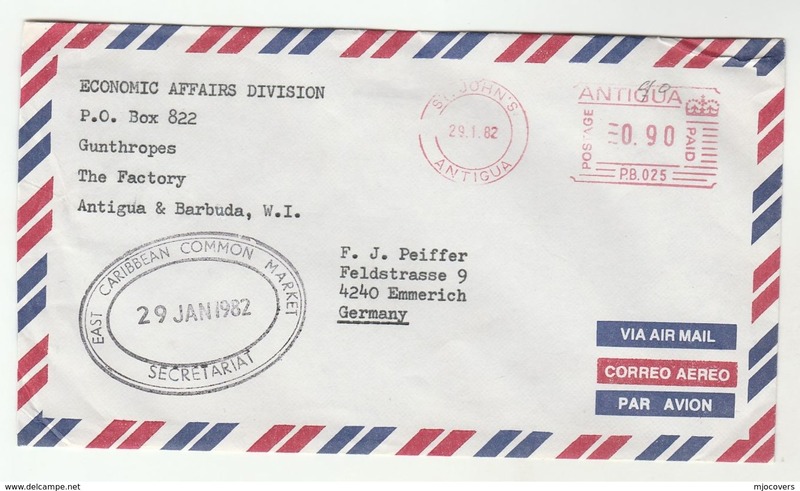 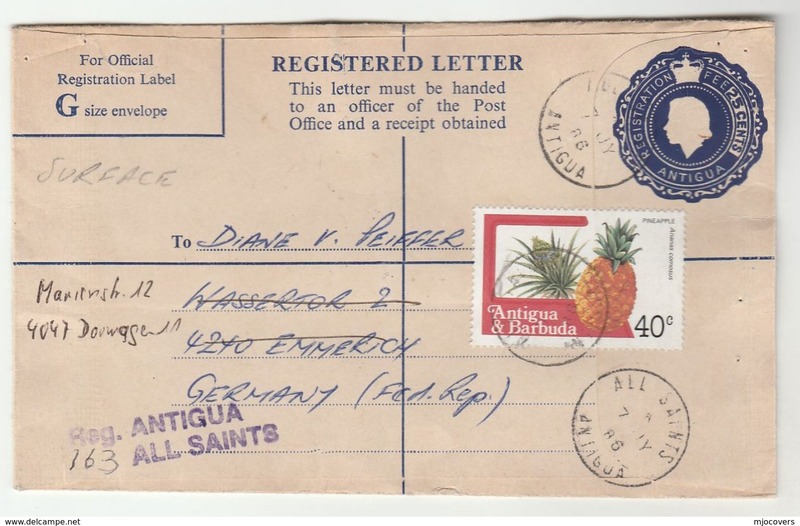 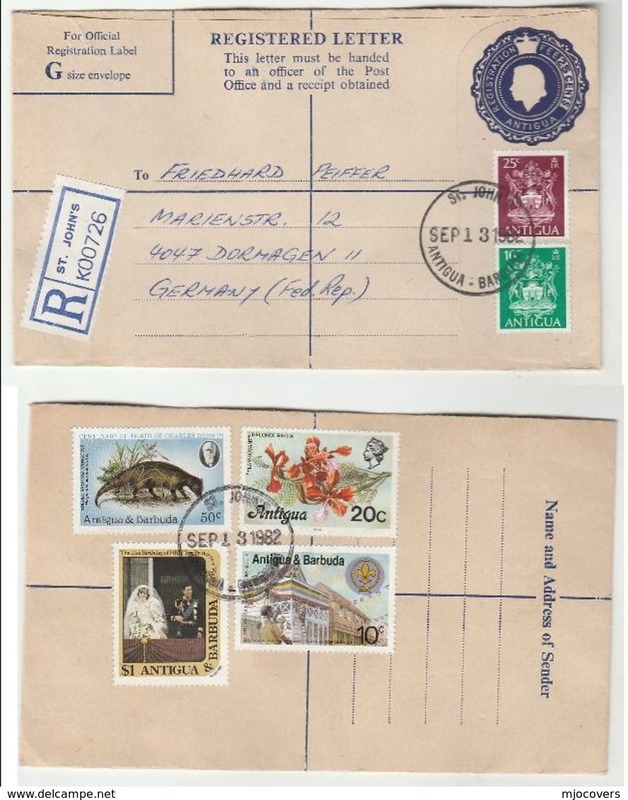 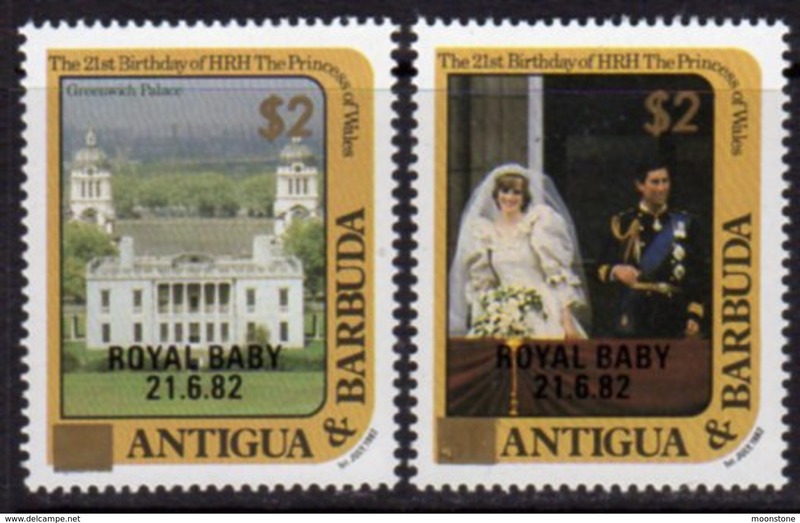 Antigua 1980 80th Birthday of Queen Mother unmounted mint. 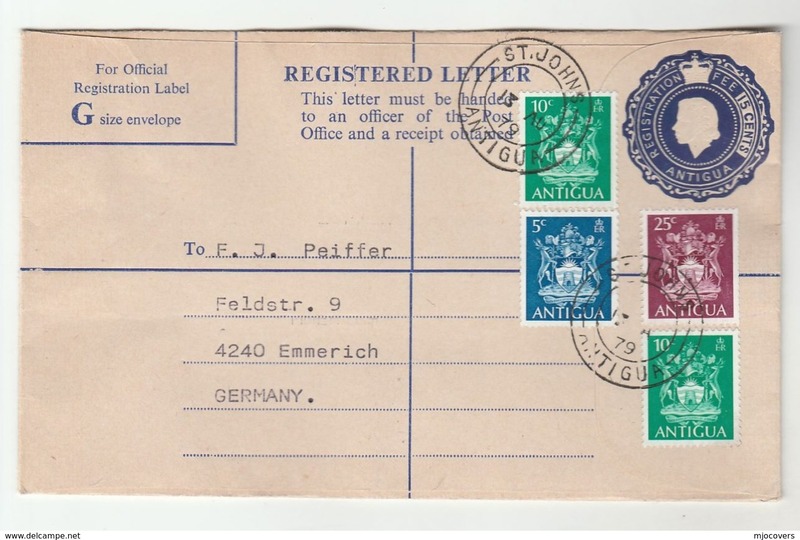 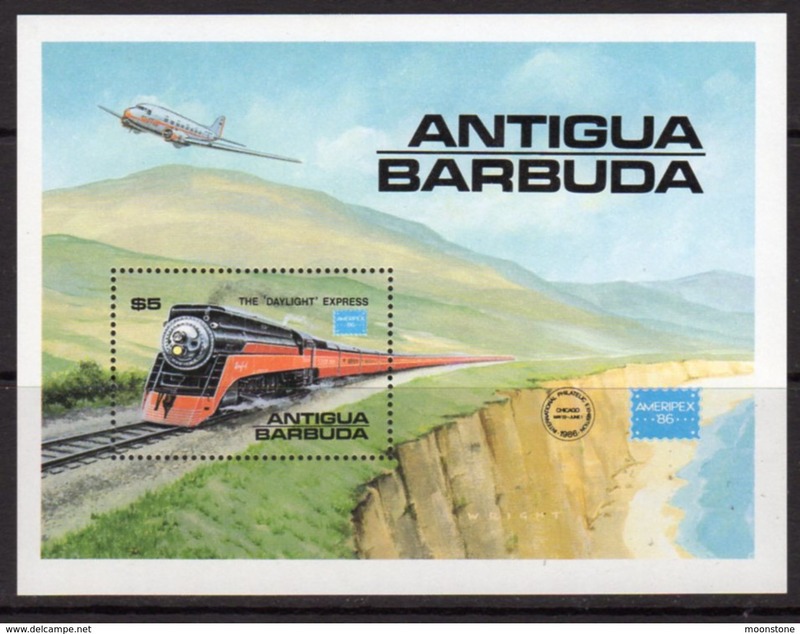 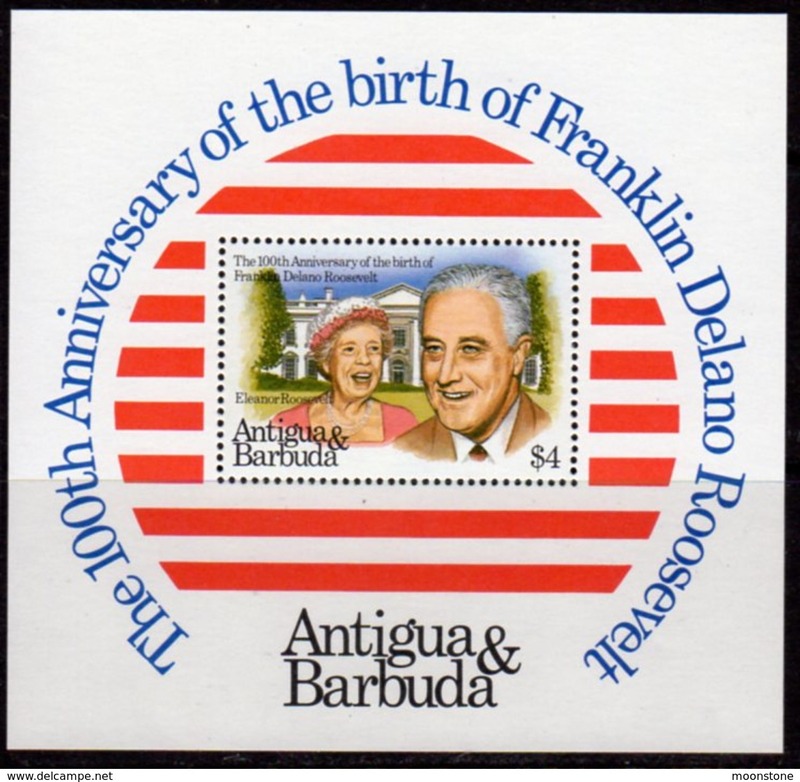 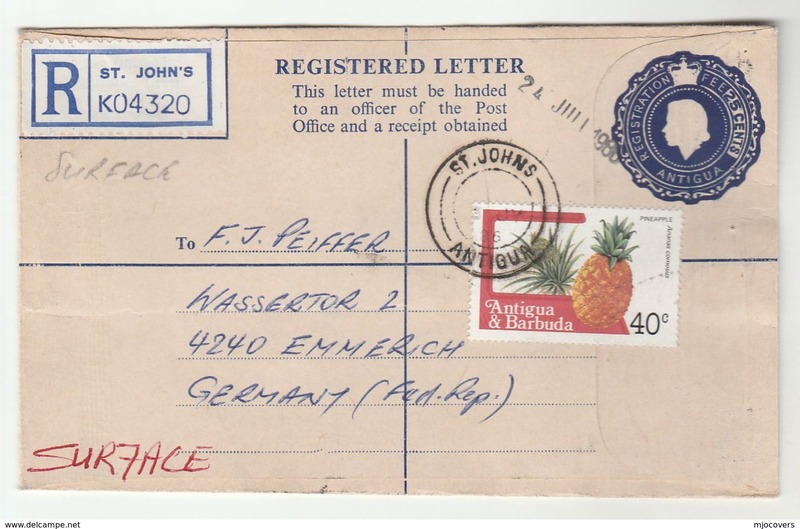 Antigua 1980 80th Birthday of Queen Mother unmounted mint souvenir sheet. 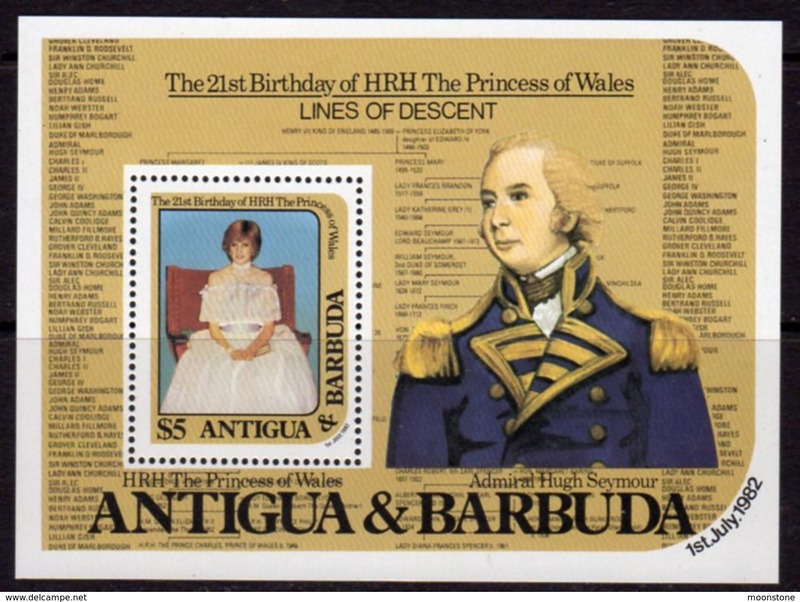 Antigua 1986 60th Birthday of Queen Elizabeth unmounted mint souvenir sheet. 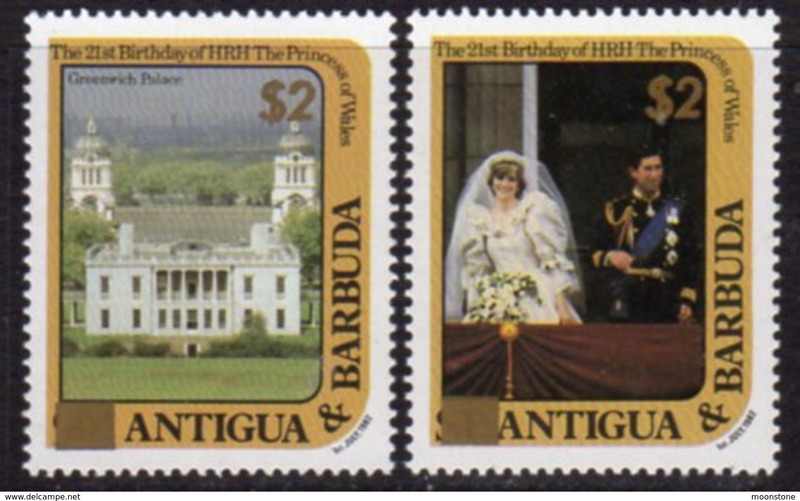 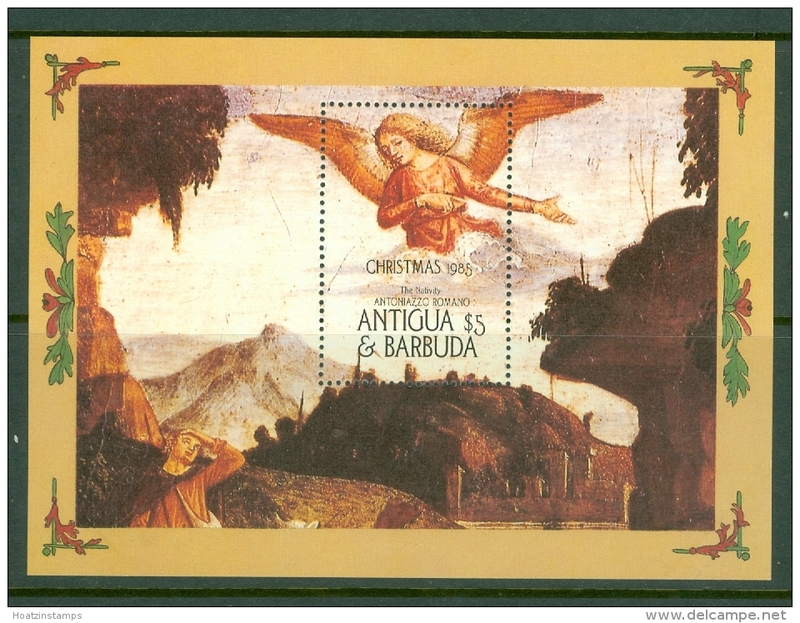 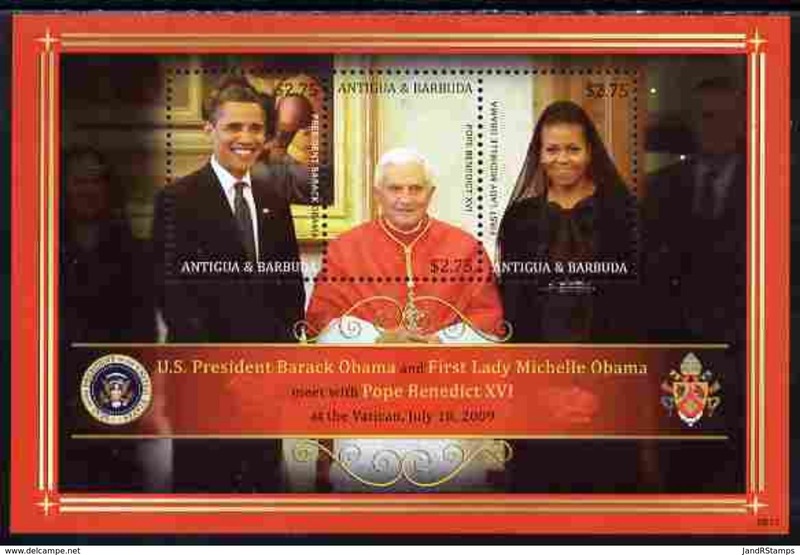 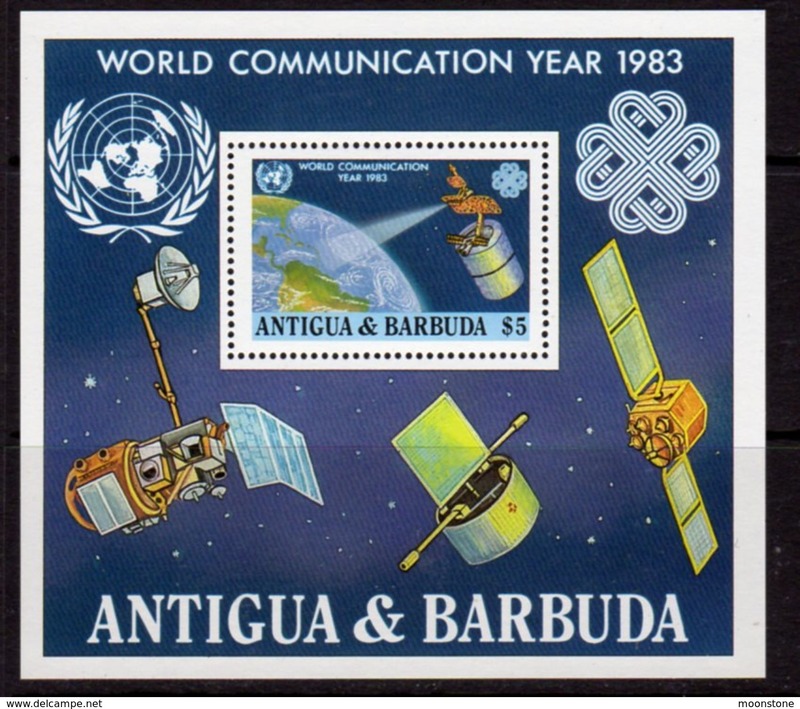 Antigua 1993 Coronation Anniversary unmounted mint. 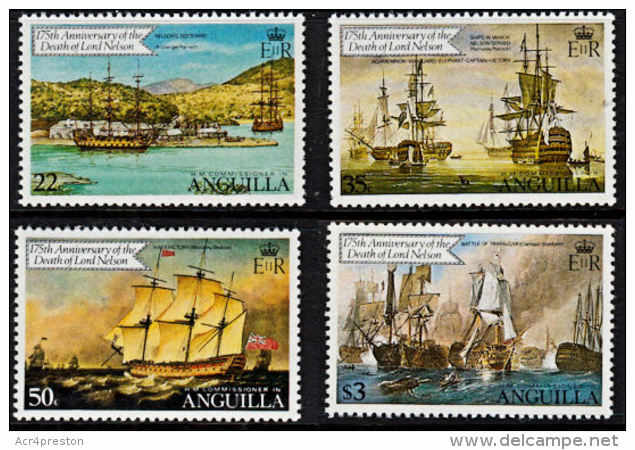 Antigua 1992 Accession of Queen Elizabeth imperf souvenir sheet set unmounted mint. 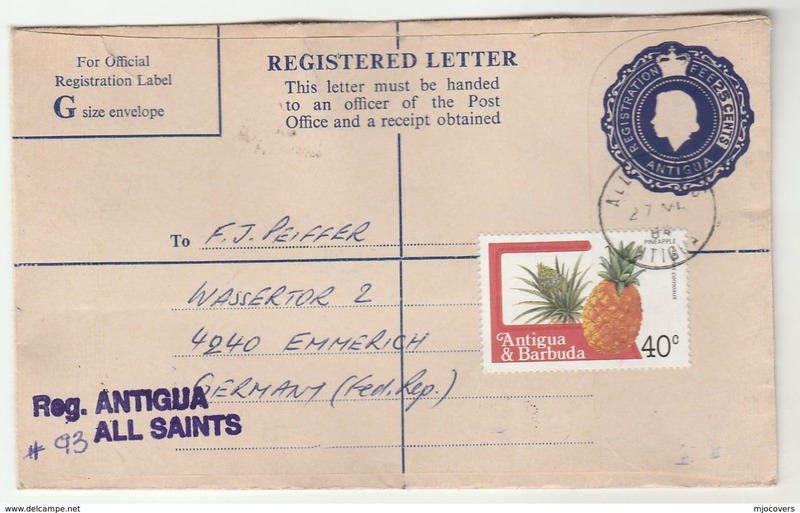 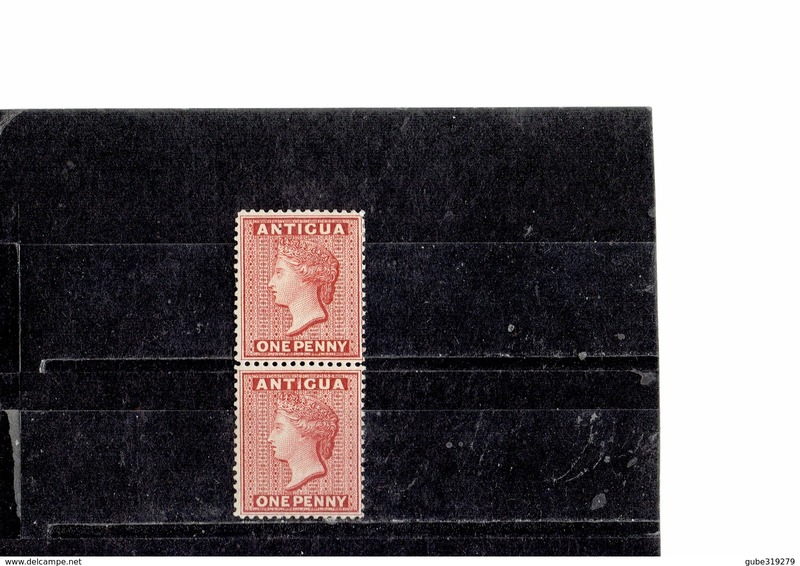 Antigua 1992 Accession of Queen Elizabeth imperf unmounted mint. 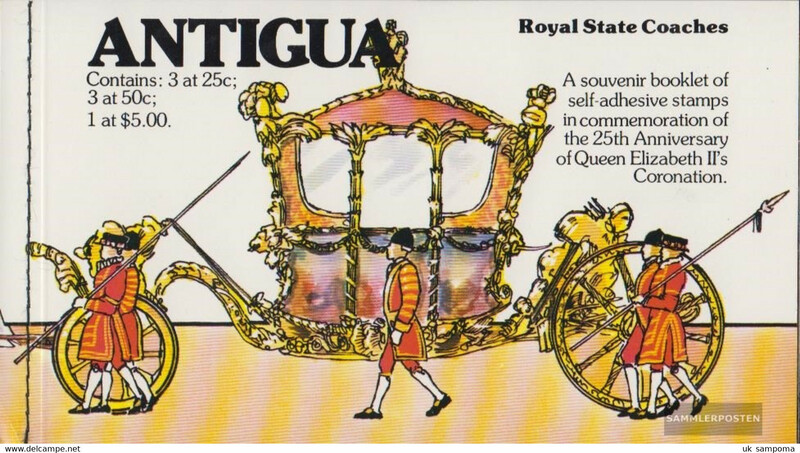 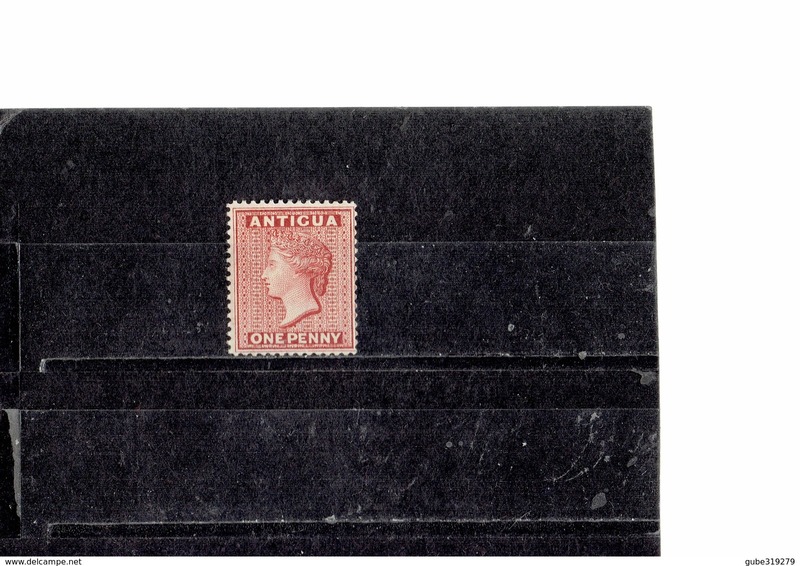 Antigua 1992 Accession of Queen Elizabeth unmounted mint. 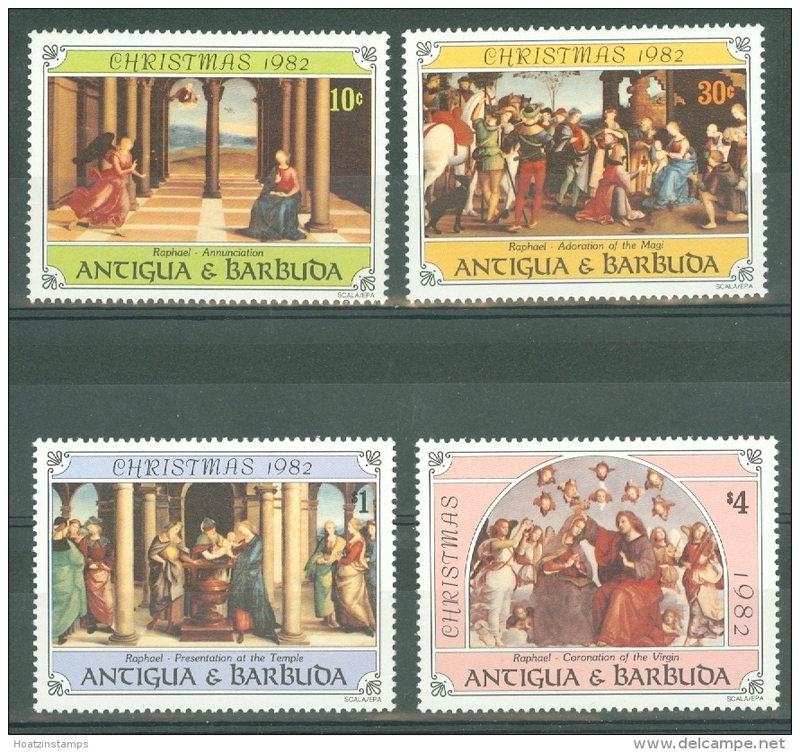 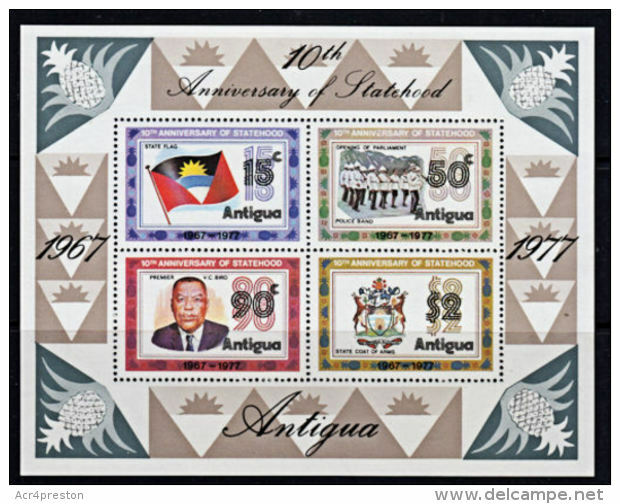 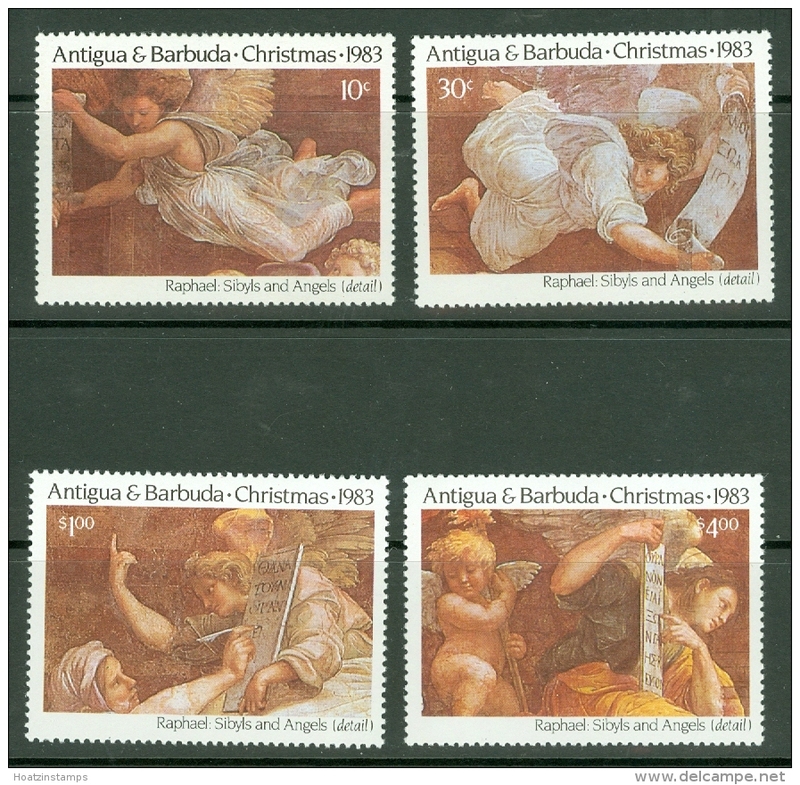 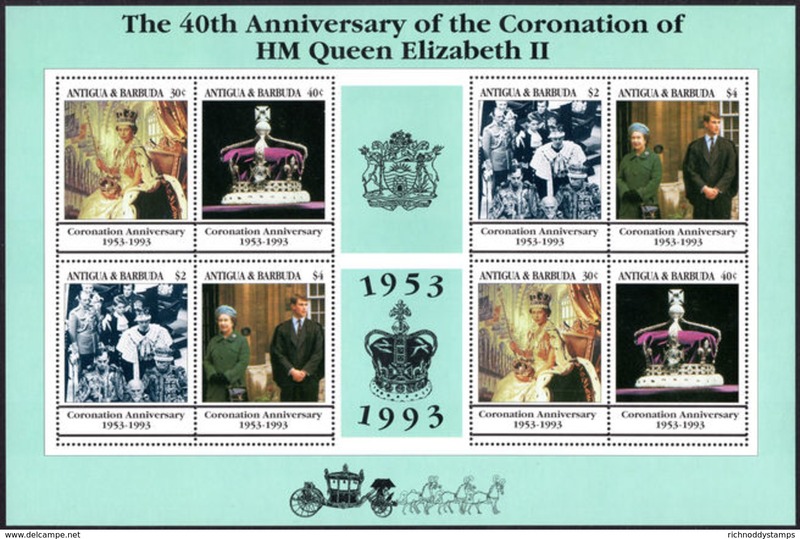 Antigua 1993 Coronation Anniversary 2nd issue sheetlet set unmounted mint. 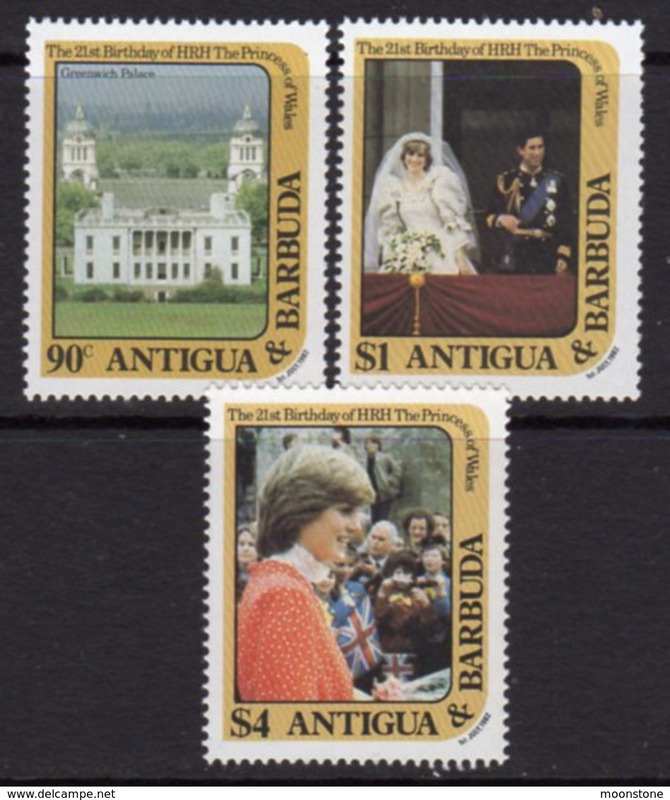 Antigua 1993 Coronation Anniversary sheetlet unmounted mint. 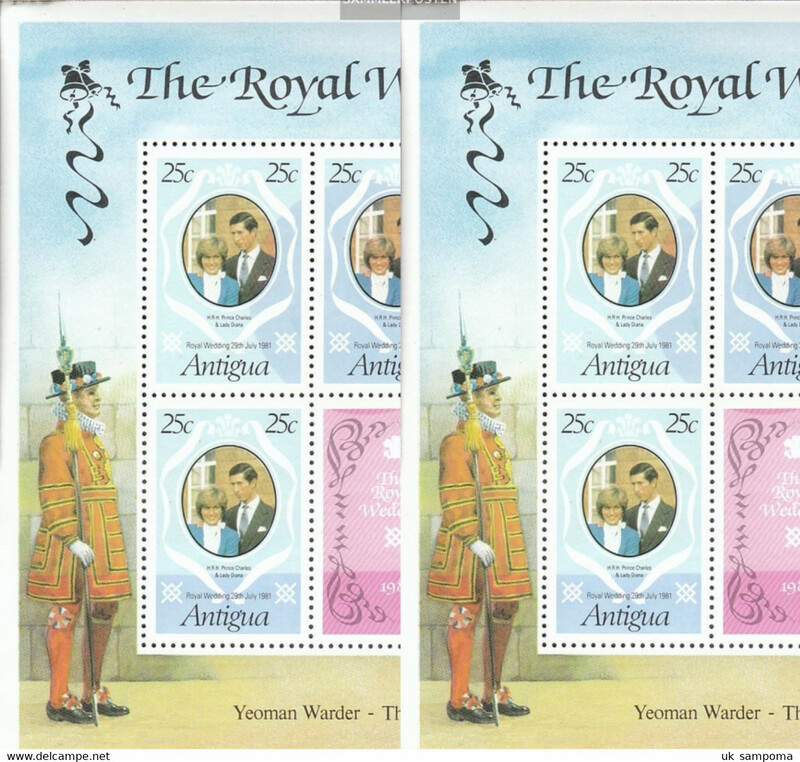 Antigua 1981 Royal Wedding 3rd issue booklet pane first day cover. 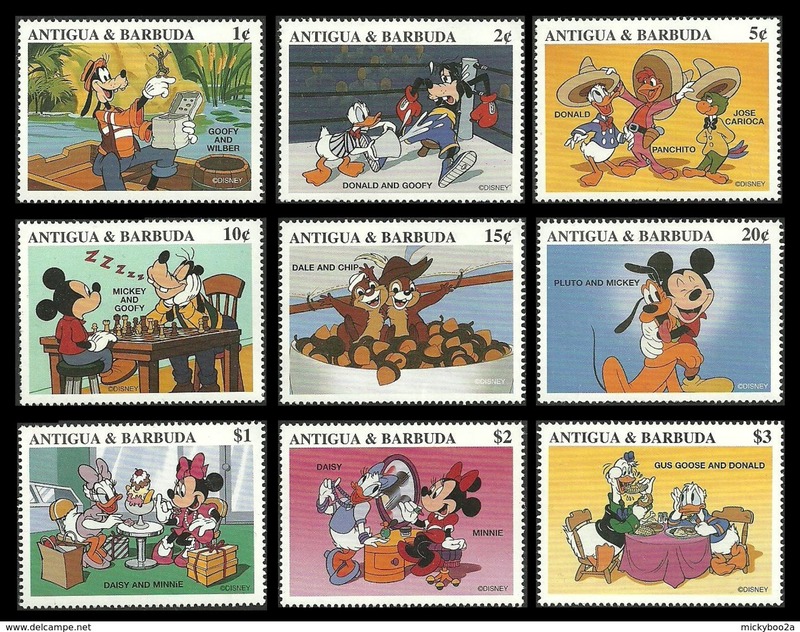 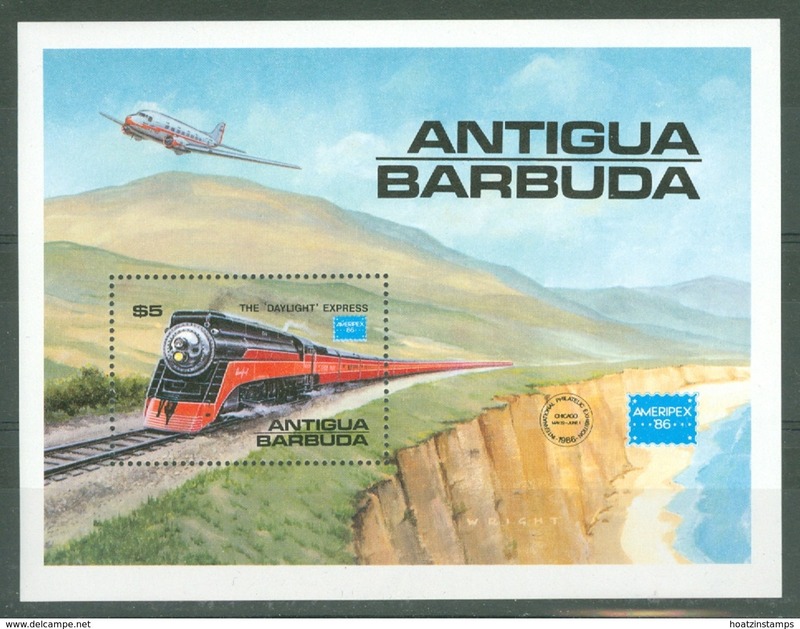 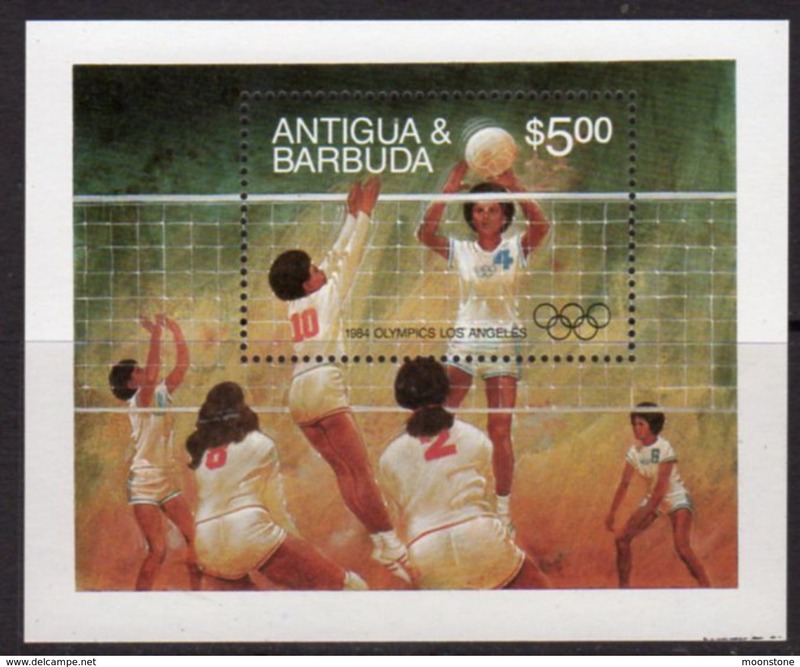 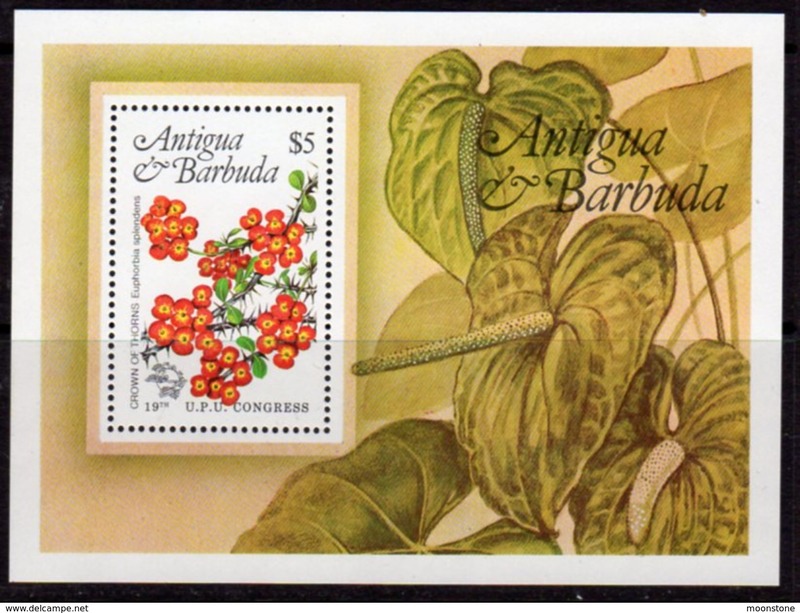 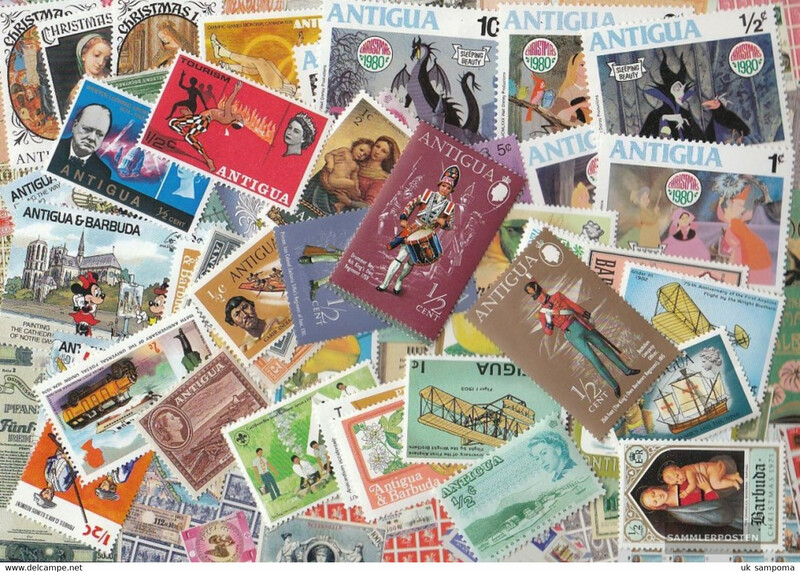 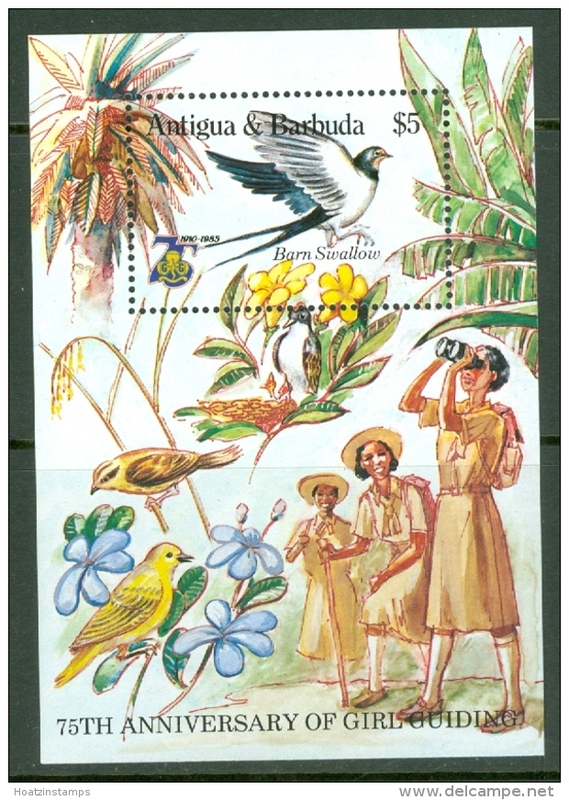 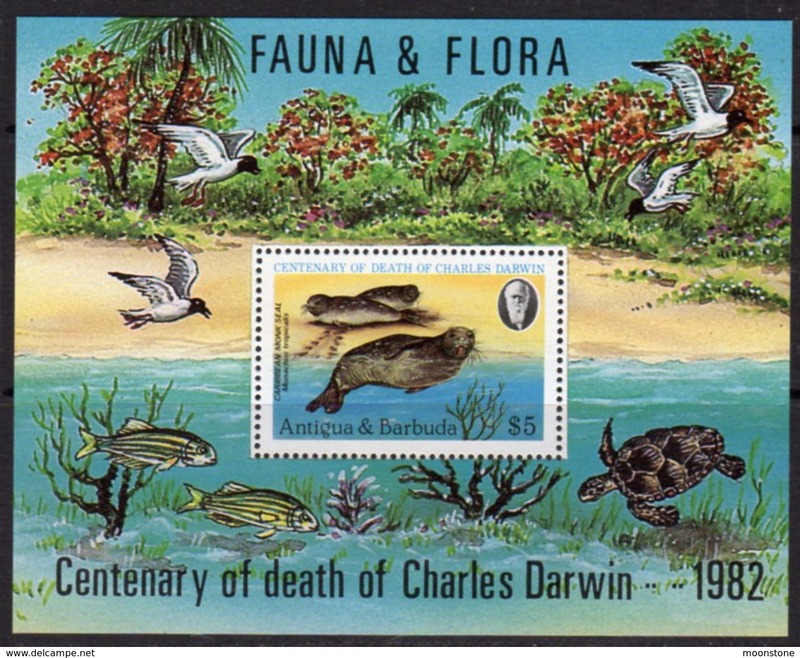 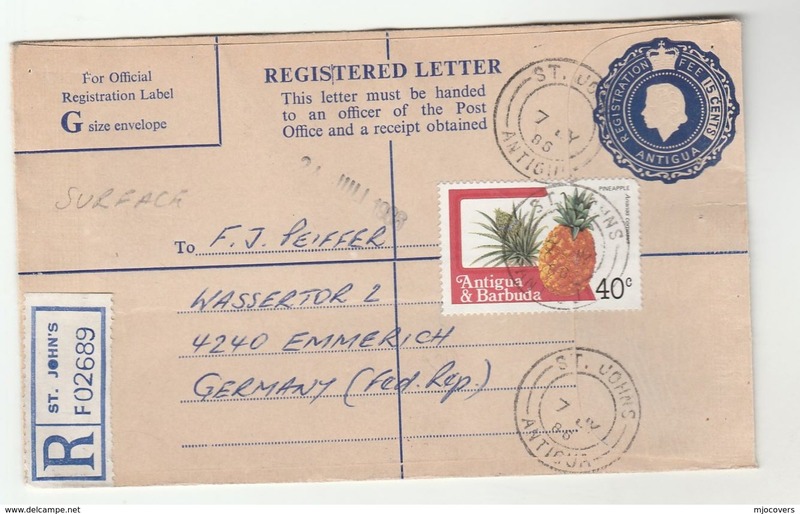 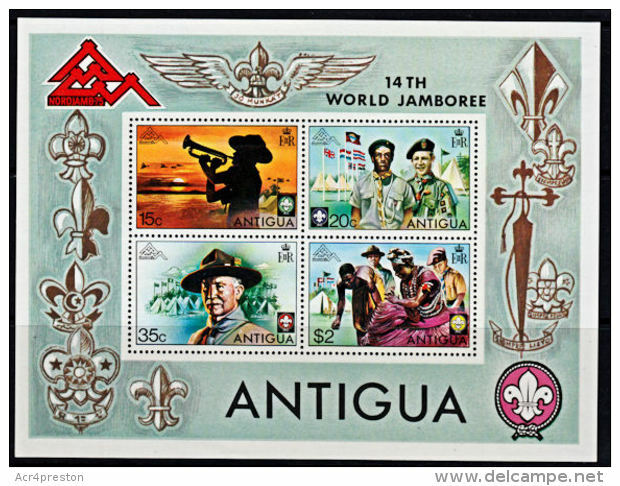 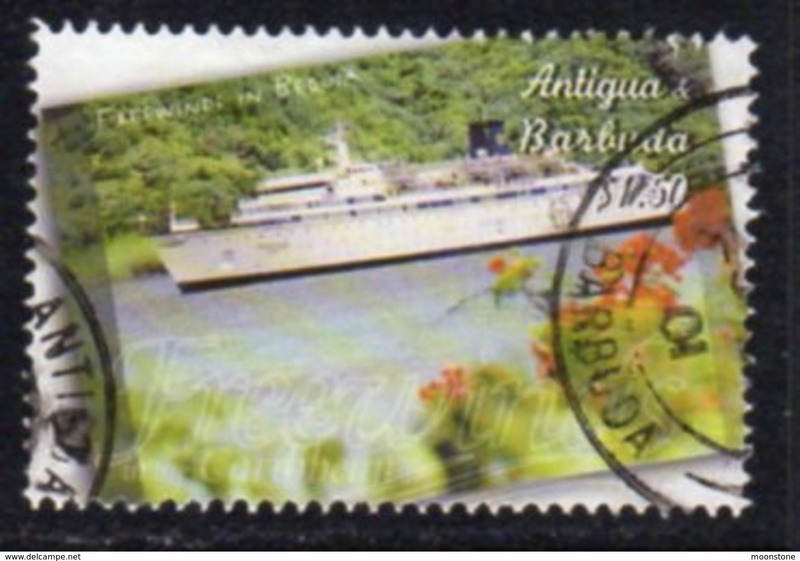 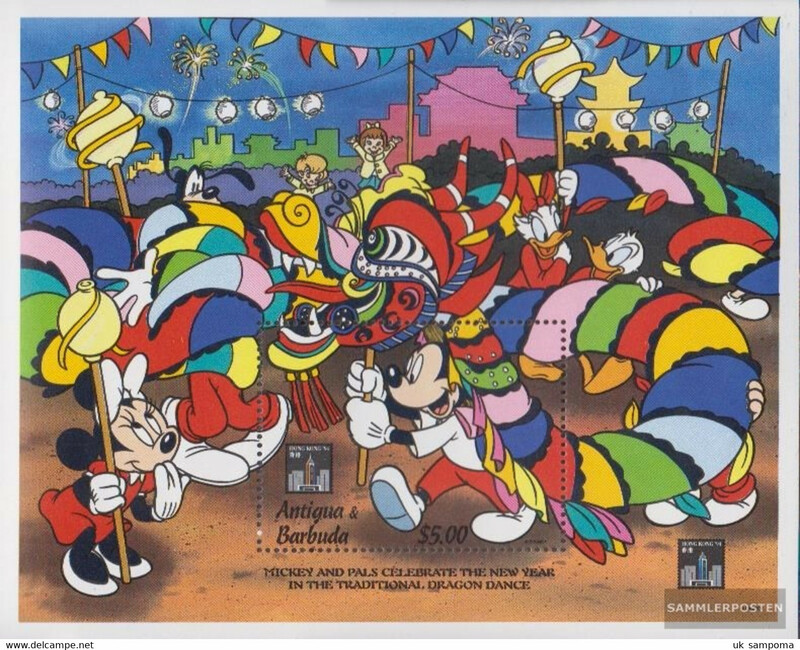 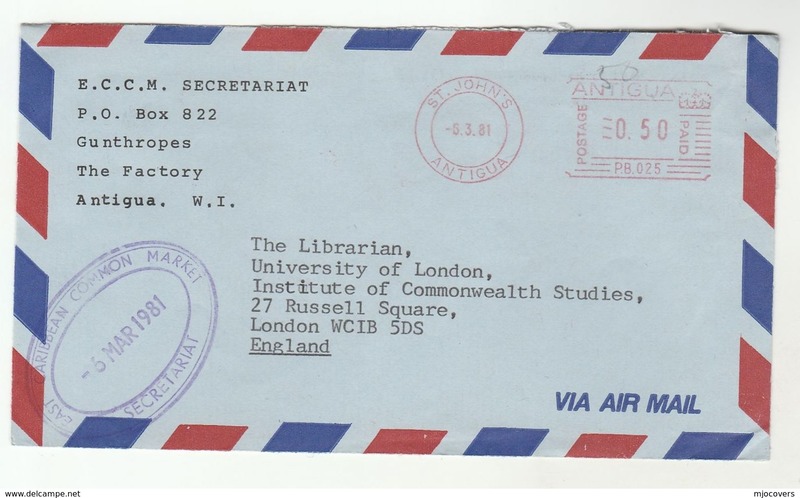 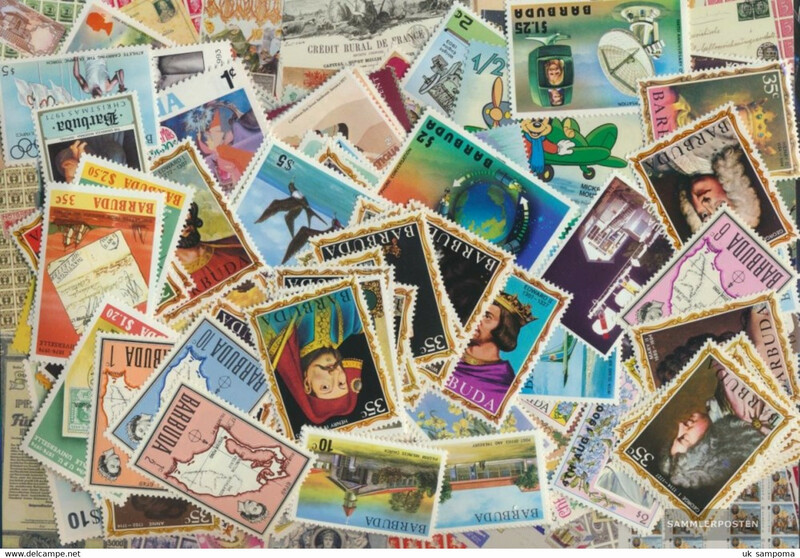 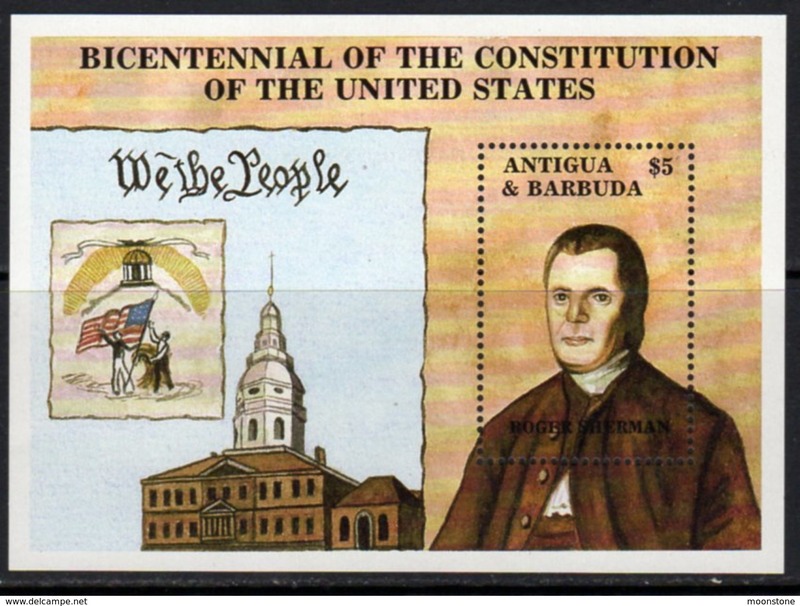 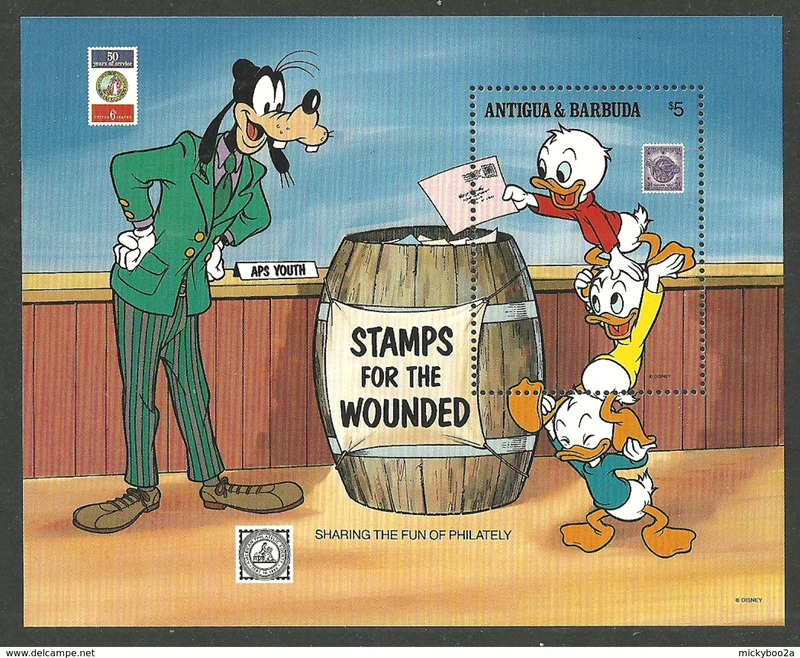 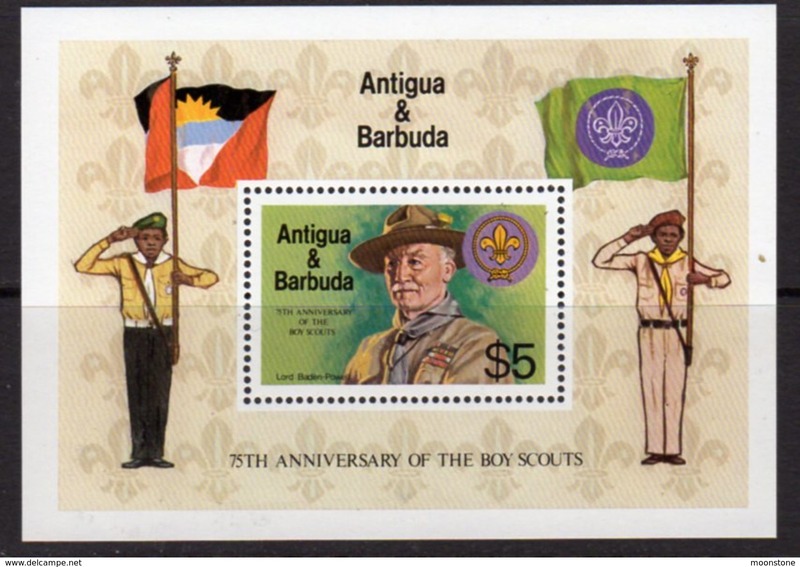 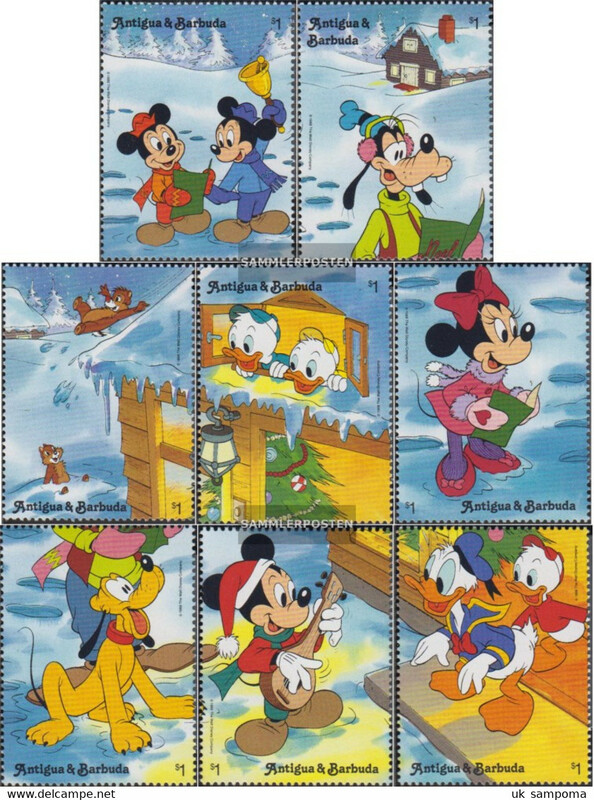 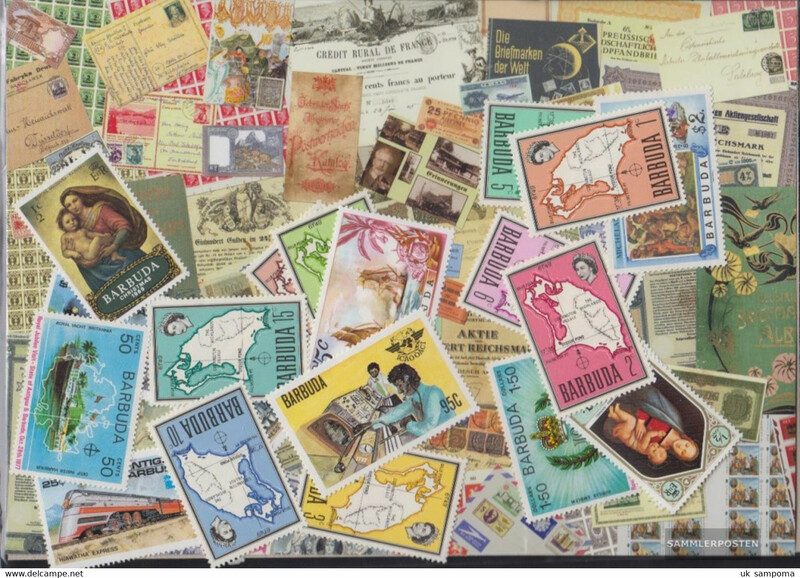 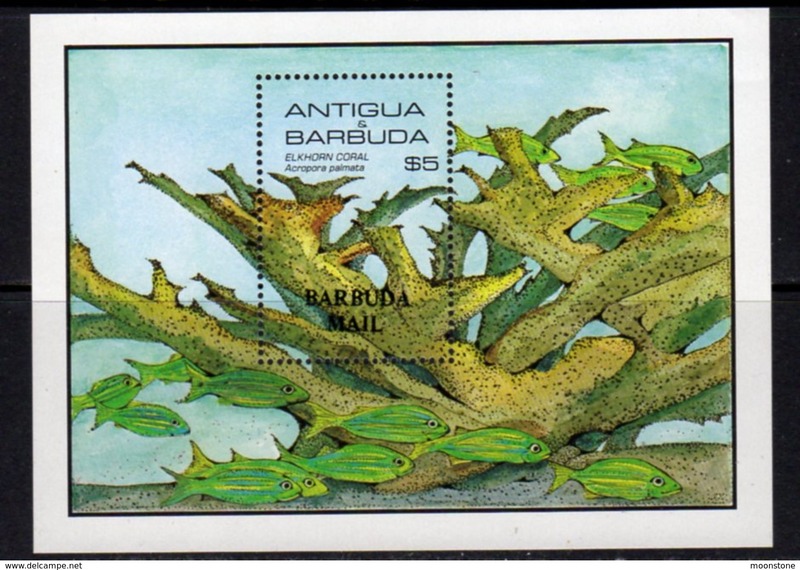 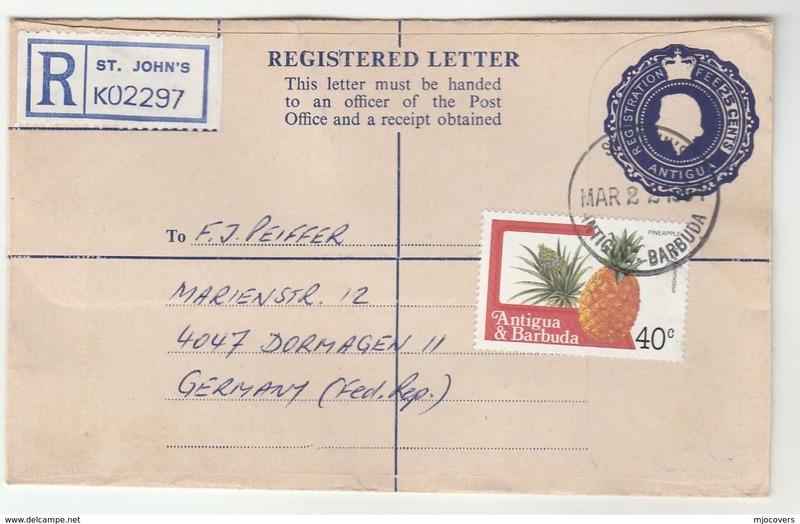 Antigua 1980 Redonda Little Leopard souvenir sheet unmounted mint.